" Metal Carport Canopy: Do You Really Need It? This Will Help You Decide! You are able to achieve the roof by a few vertical poles without any obstruction whatsoever at the parking space. Most housing stock especially, in a place like the UK is beautifully made and equipped to reduce the impact of long periods of cold temperatures and a high degree snowfall. So there has to be central heating, good materials that make the house warm while in such an environment. Good right? Now one of your most valuables is your car. It is not advisable to leave your car in the open because it gets exposed to the weather elements such as temperature and humidity. Carport shade structure can protect your car from snow. Then, in the tropical regions like Africa for example, in Nigeria. In most cases you see cars reducing paint beauty as a result of the negative impact of the UV rays. 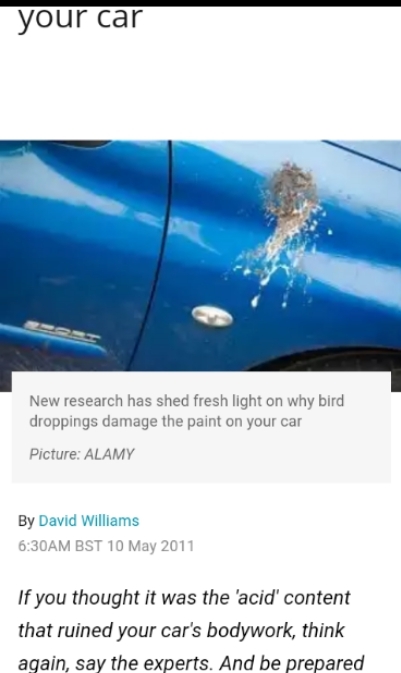 And again this does not only affects your car paint but also causes the interior fabric to fade. Metal carport canopy could add more value to your property. It could provide extra storage like as I mentioned earlier. Now, do you feel comfortable always parking your car under a tree canopy? Autoglym researchers have confirmed that the bird's deposits on your car, when it is not removed as soon as possible could make your car paint dull. Meanwhile, when you try to remove the stain it toughens. I have personally tried it not quite long ago. So you need to keep your car paint protected in the shade. If you ask me whether you can maintain this shade structure? I will say yes of course! 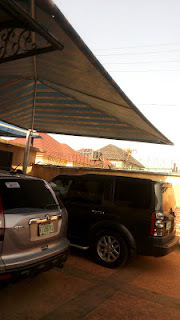 Metal carport canopy could sag for various reasons, for example, an inexperienced installer may install it and within some few minutes, it sags. Or it may sag after some months, or sometimes after some years of its installation. Make sure that both the horizontal and the vertical part of the shade structure are level. Check if there are any possible rust and rot. Remove any damaged part of the components. Therefore, there should be a replacement to avoid total damage. But do bear in mind that it may attract reinstallation bill. 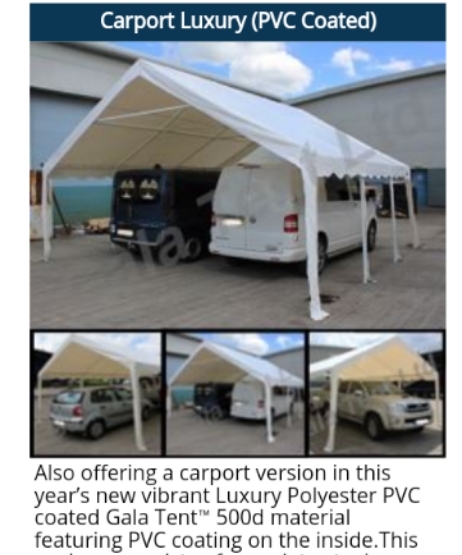 You may decide to build a newer version of carport shade structure to make things new and unique. The new version is innovative, built with marquee design in mind. That means you may choose to add side walls in the future to completely cover your car(s) if you will. One of the most interesting things about this design is that it is not only used domestically but commercially such as a temporary garage, storage, weddings etc. And finally, it is durable. Conclusion: now I hope you have more insight on the topic of the metal carport canopy? What you need to know about the protection of your car, the maintenance of the metal carport canopy and maybe deciding to build a newer version of it. Do you have any issue with your carport shade structure? Or you need a new one? Let us know. You can call: 08183273681 or 08085631246. Or contact us via email and don't forget to share this post with your friends if you have found it useful.